We match based on shared lived experience and interests. 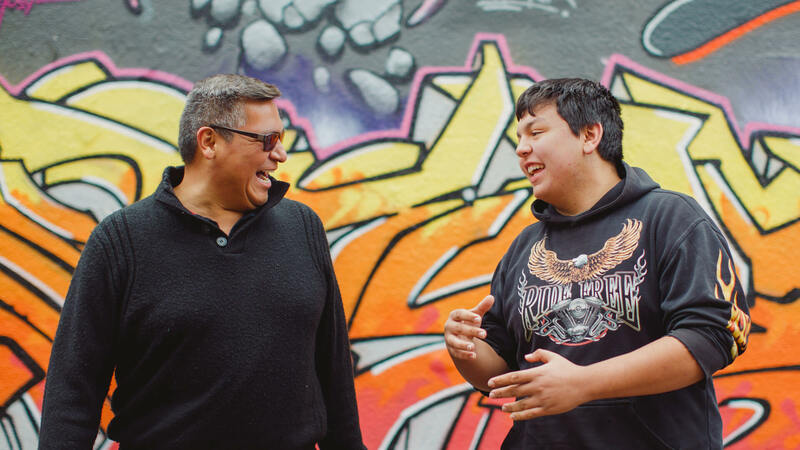 In the community based one-to- one program, a mentee and a mentor will meet independently for 8 hours a month anywhere in the city. As a match, they will explore, share their interests and empower one another to try new things. During a match, all 40 Developmental Assets can be supported and stimulated depending on the length, bond and productivity of a match. When a child has the opportunity to develop both internal and external Assets, they are more likely to thrive as adults. Mentees are between 7 and 15 years old and Mentors must be over the age of 18. Married or Common Law partners who wish to volunteer together can be matched to a mentee through our Big Couples Mentoring program (an extension of the above One-to- One Community Based Mentoring Program). Couples must be over 25 years old, in their relationship for at least two years and have lived together for at least one year. Exposure to team sport exposes children and youth to a number of key developmental assets and equips them with essential life-skills that helps to set them up for success! We also know that having a support person on the sidelines helps build self-esteem and the conversations before and after the practice or game can be crucial. One of the largest barriers to organized sports for young people is limited access to reliable and safe transportation. 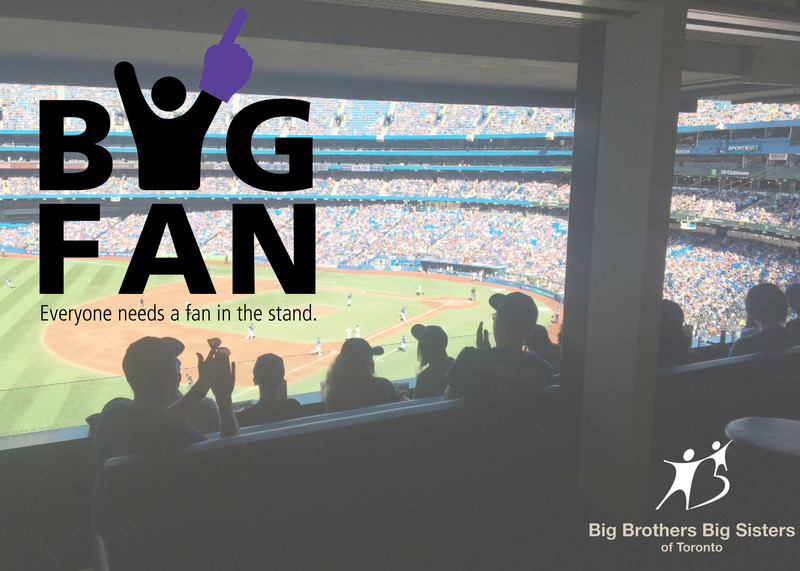 As a Big Fan with Big Brothers Big Sisters of Toronto, you will accompany a child to games and practices and provide support from the sidelines, to empower assets of positive identity and constructive use of time. Littles are between 7 and 15 years old and Big Fans must be over the age of 18. 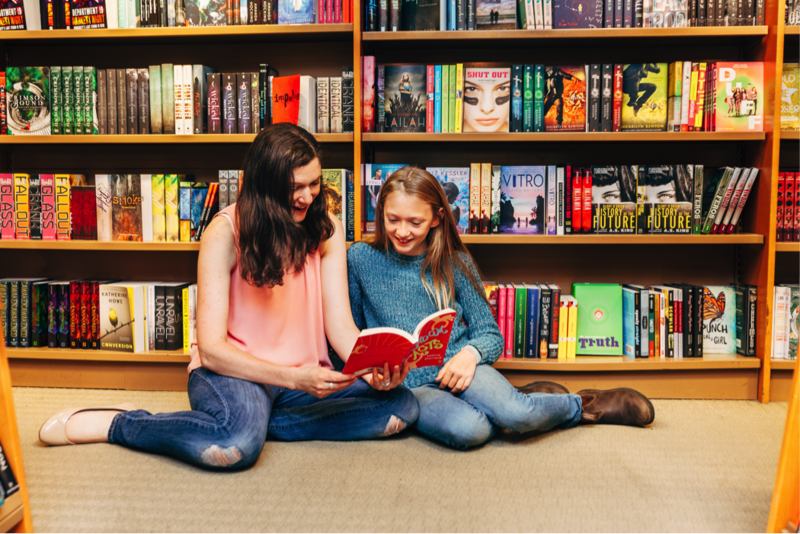 Sometimes kids need an hour of one-on- one attention during their school day; an hour to play a board- game or talk about what’s on their mind or some time to explore a new hobby that makes them happy. In this program, a mentor will visit a mentee at their school during the school day for one hour per week for the entire school year. Through our long standing partnership with the Toronto District School Board, our matches are all over Toronto, helping kids engage in education and empowering Assets such as Commitment to Learning, Constructive Use of Time and Positive Identity. Mentees are between grade 1 and grade 7 and Mentors must be over the age of 19. A variation on the traditional one-to-one program, Big G matches an intergenerational mentor with an elementary school mentee. For one hour per week, they will meet at their school during the school day for the entire school year, where they will play games, get to know each other, and explore the mentee’s interests. 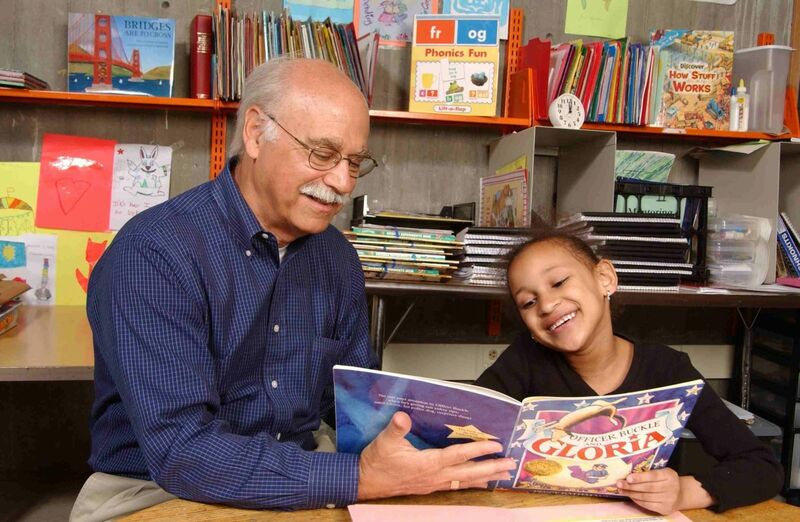 The Big G program targets early retirees for volunteer mentorship positions and enrolls children who need the support and friendship that the Big G can provide. Big G mentors set and commit to a weekly schedule of school visits throughout the school year. As BBBST volunteers, mentors in the Big G program will be provided with specialized asset-building training that they can use within their match, their families or other community groups. Through our long standing partnership with the Toronto District School Board, Big G matches are all over Toronto, helping kids engage in education and empowering Assets such as Commitment to Learning, Constructive Use of Time and Positive Identity. Mentees are between grade 1 and grade 7 and Mentors are 55+. “You GO Girl!” Every girl has the right to be encouraged, to be valued and to thrive! Go Girls! is a group mentoring program for girls ages 10-13 that promotes physical activity, balanced eating and self-esteem. Two trained Go Girls! mentors meet with a small group of girls and provides mentorship once a week over the course of 8 consecutive weeks. The program aims to advance the internal Assets of Personal Power, Self-Esteem and Social Competence within each participant. Boys will be boys, right? Wrong! Who a boy chooses to be is entirely his choice and Game On! empowers boys through mentorship to play smart, eat smart and live smart. Game On! is a 8 week curriculum- based mentoring program delivered by two male mentors to a small group of boys between 10-13 years old. Through this program internal Developmental Assets are empowered including Interpersonal Competence, Cultural Competence, Resistance Skills and Peaceful Conflict Resolution. Mentoring boys today, builds healthier men for tomorrow. Are you new to Canada? We are so happy you are here. 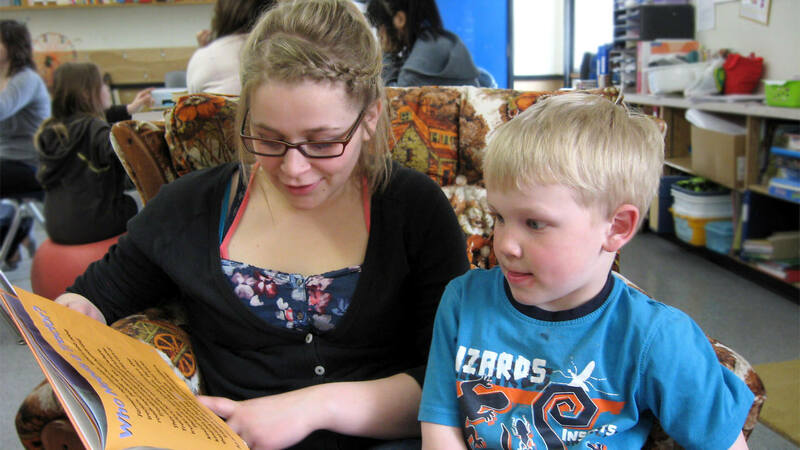 The Newcomer Connections Club is where newcomer children and youth meet new friends, practice new skills and learn new facts about their new country. 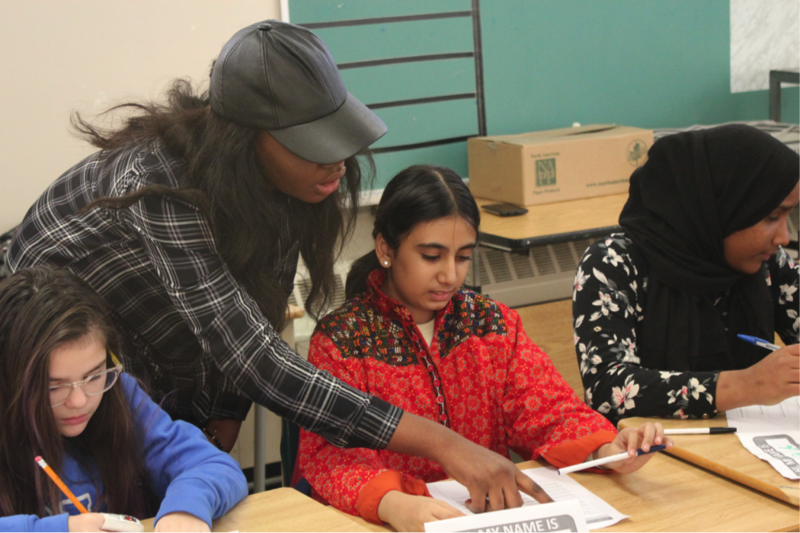 The Club meet once a week after-school for about 2 hours in a small group with two trained Newcomer Connections mentors. Our Newcomer Connections Club is designed to empower both internal and external Developmental Assets by modeling Support, Boundaries & Expectations and shaping Positive Identities. We believe mentoring crosses all cultures and borders, helping us all succeed. When a youth feels valued by their community and they are given useful roles within their community, youth are stimulated towards positive development. In our Youth Mentoring program, groups of High School mentors are screened, trained and matched to a group of Elementary aged mentees. Groups meet once a week after school and both mentee and mentor are positively impacted. Groups build upon both external and internal Development Assets such as Creative Activities, Achievement Motivation, School Engagement, Reading for Pleasure, Positive Values, Integrity, Honesty and Responsibility. A thriving community is built within these intergenerational groups and it ultimately spreads into the surrounding neighborhood. We believe in the power and potential of youth leadership. We take the fear out of the unknown in our Pumped for Post-Secondary program (PFPS). Groups of High School mentees are mentored by trained and screened University/College students on a post-secondary campus throughout the school year. Through 13 group sessions, mentors empower and encourage mentees to successfully transition from High School to University/College. Focusing on the Developmental Assets of Planning & Decision Making, Self-Esteem, Sense of Purpose and Positive view of personal future, the program inspires mentees to envision themselves beyond High School. 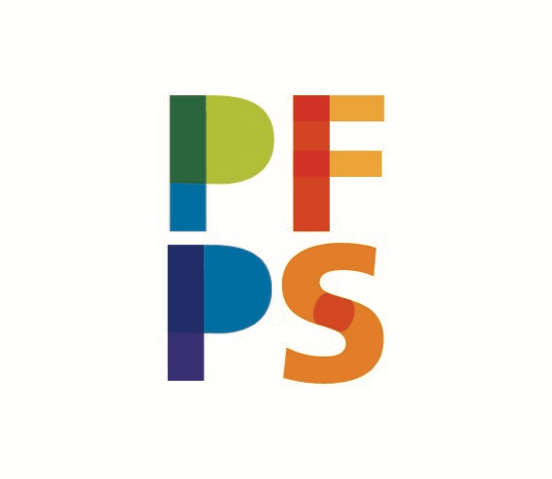 Currently PFPS is available at New College U of T, George Brown, Humber College, and York University and is tailored to each program site. Our professional team want to mentor the next generation of Community Change Makers! We have numerous learning opportunities for University and College Students looking to explore the Community Service sector. Depending on Placement requirements, we may be able to provide you with the opportunity to empower one or many children and youth. We have two options for Placement Students; Experiential Placements and Service Delivery Placements. Our intake for both Placement options occurs every April for a September start. All Placement Students must successfully complete the same enrollment and assessment process as volunteer applicants but will be provided with additional academic and professional learning supports from our experienced staff team. If you are a Masters or PhD student and wish to approach us for a research project or business assessment, we welcome your proposals.